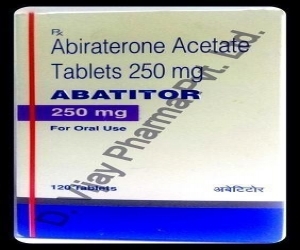 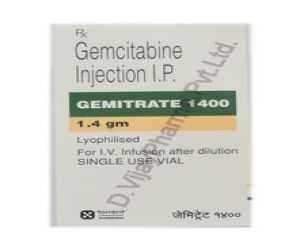 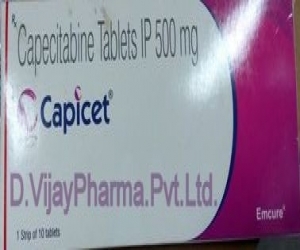 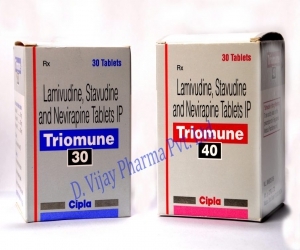 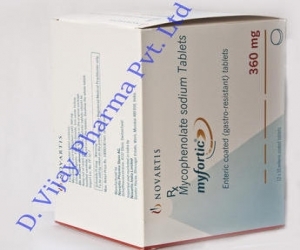 91 B CITAM TAB TORRENT PHARMA LTD 10 12.47 6.00 BETAHISTINE HYDRO. 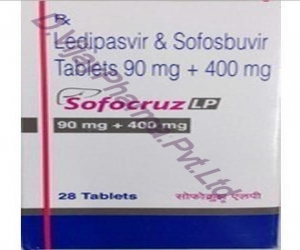 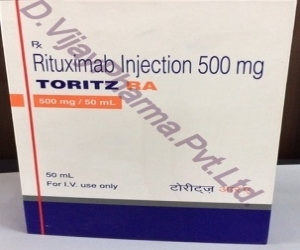 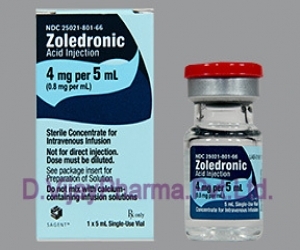 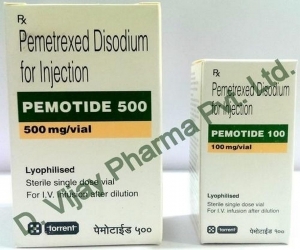 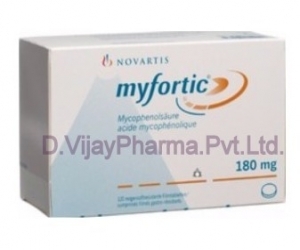 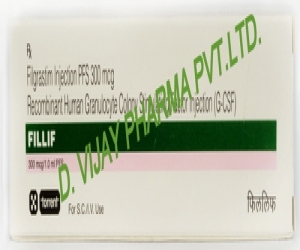 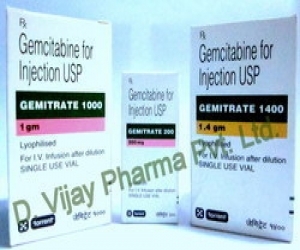 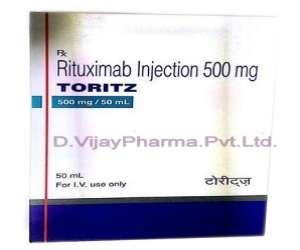 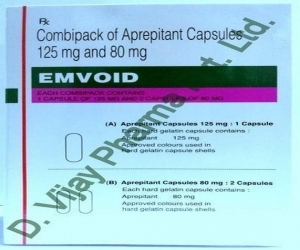 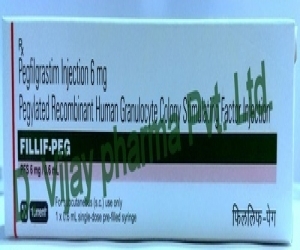 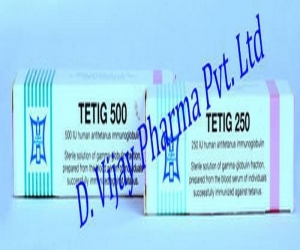 197 DICLOGESIC RR INJ TORRENT PHARMA LTD 2ML 42.80 6.00 DICLOFENAC SOD. 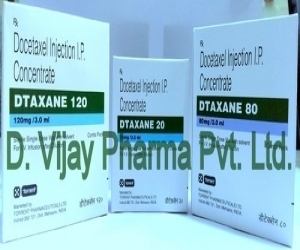 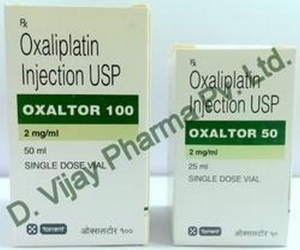 202 DICLOMAX 3ML INJ TORRENT PHARMA LTD 3ML 10.34 6.00 DICLOFENAC SOD.